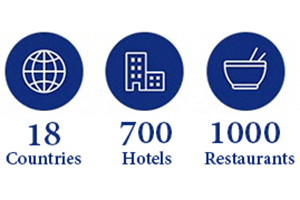 I was intrigued to find out that AccorHotels is now the largest portfolio of hotel brands worldwide. The Raffles, Fairmont, Banyan Tree, SO/Sofitel, Swissotel and Angsana are now sister hotels to popular chains like Pullman, Mercure, Novotel, ibis, and others. With this diversity, you get all sorts of lodging and dining options, whether it's at a beach resort or chic city hotel. So I was really keen when I heard about Accor Plus - the most expansive hotel, dining and lifestyle membership program in Asia Pacific. You may know it previously as Accor Advantage Plus. This one card gives you privileges across 700 hotels and 1000 restaurants in 18 countries throughout Asia Pacific. As an Accor Plus primary member you will receive one complimentary night’s stay at a participating AccorHotel every year. You can book up to 12 months ahead. - hotel special offers which may include accommodation discounts, room upgrades, meals, spa treatments and more. 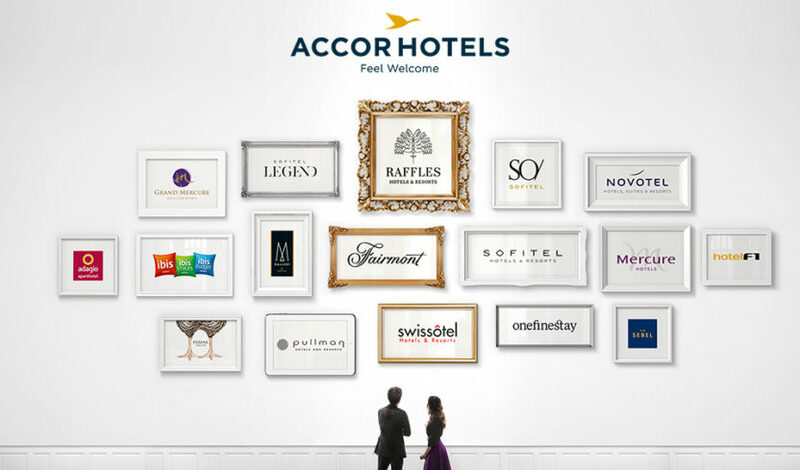 As an Accor Plus member, you automatically qualify for Silver Membership Status in Le Club AccorHotels, the loyalty program for AccorHotels. As well as receiving special guest privileges as a Le Club AccorHotels member, you can also use your accumulated points towards: hotel bookings, room upgrades, car hire, partner rewards and frequent flyer programs. Accor Plus members also enjoy being Gold or Platinum Status for longer. If a member is upgraded to a superior Status Tier during the year, the member will retain this Status Tier at the time of the next Accor Plus membership renewal. Save up to 50% off your dining bill at over 1000 restaurants, all year round. In Asia, you also enjoy 15% off your drinks bill. Download the member App (available in iOS and Android) lets you easily book your dining experience. Get invited to exclusive events throughout the year. Take part in cooking classes from Michelin star chefs, fly over Antarctica in a day, go behind the scenes of the latest musicals and many more 'money can't buy' experiences. With the Member for a Day Certificate, you can share the same experiences with your friends and family! On top of that, if you're a member, you get a 15% discount for AccorHotels Food & Wine Festival events happening 4-12 Nov in Singapore! This post is made possible by AccorHotels. All photos courtesy of AccorHotels.